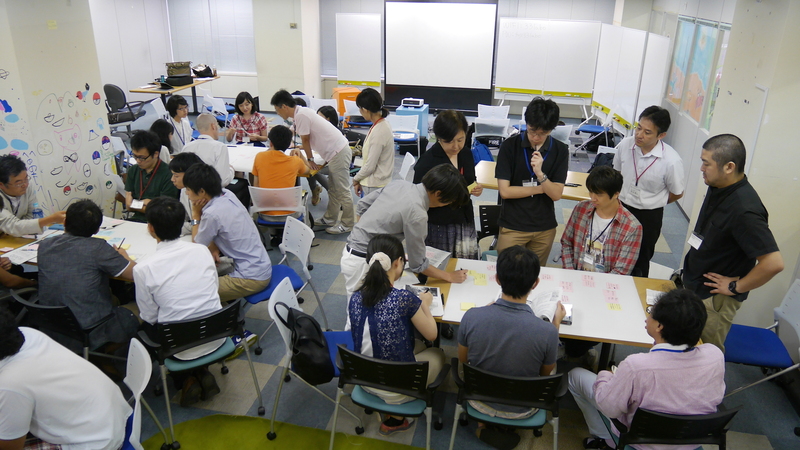 After a period of rapid economic growth, Tokyo grew quickly and became a huge metropolis. 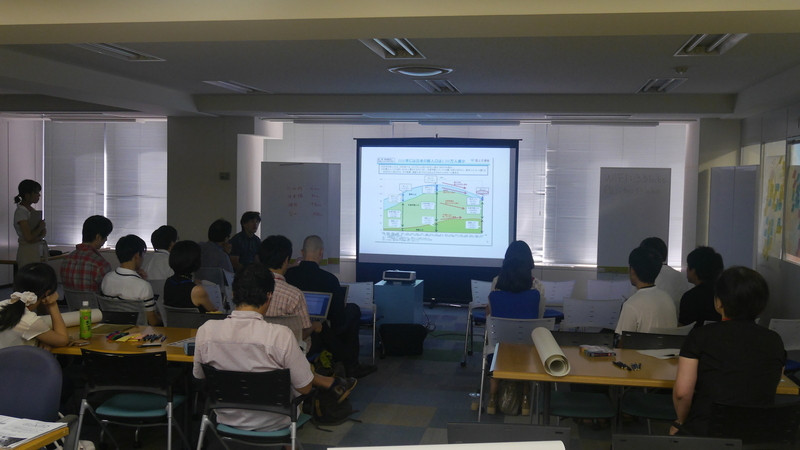 However, we are now in a period of stagnating growth and facing various problems. 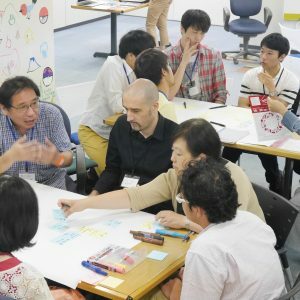 We now need to think about how to ‘regenerate’ Tokyo. 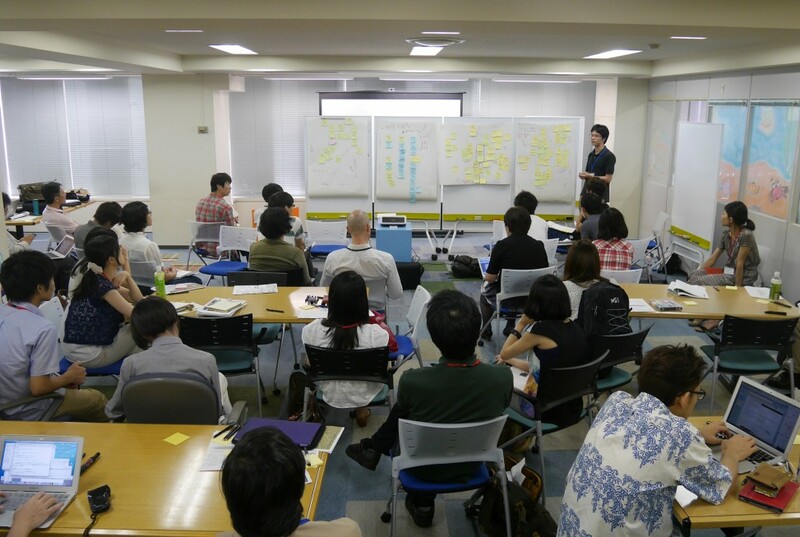 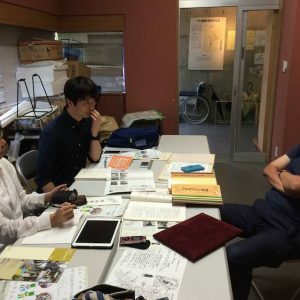 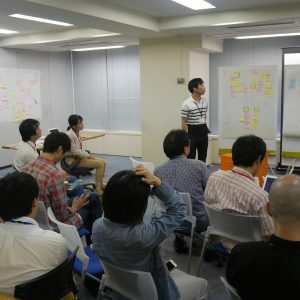 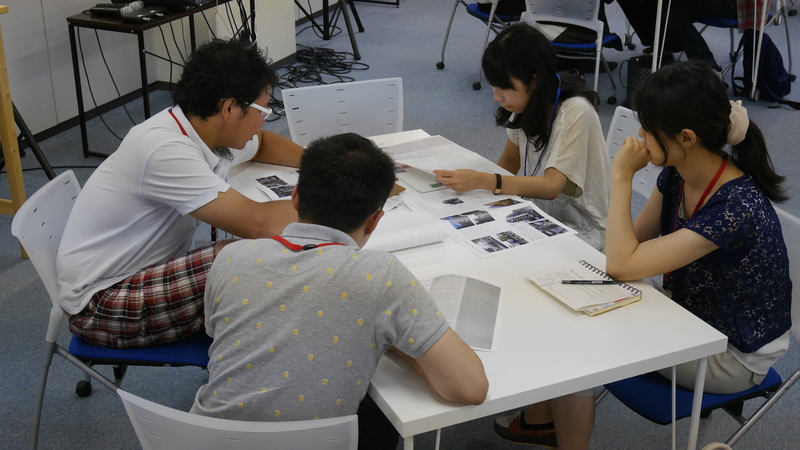 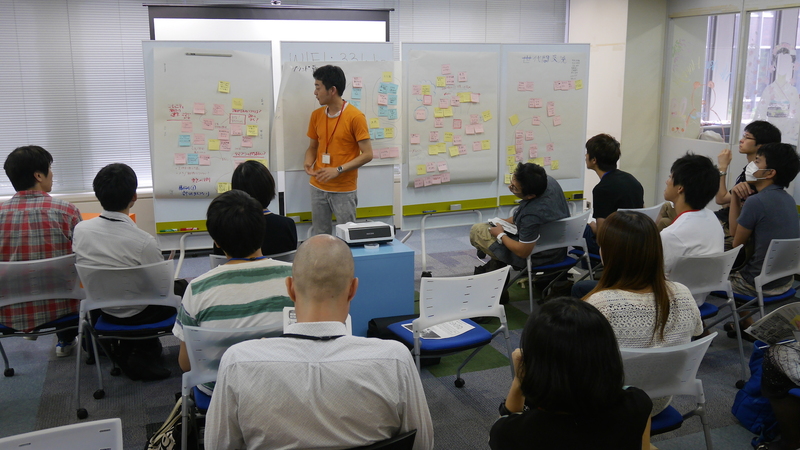 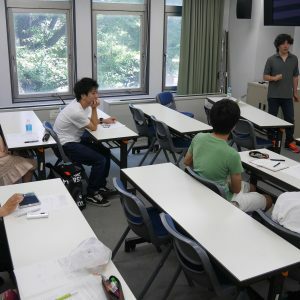 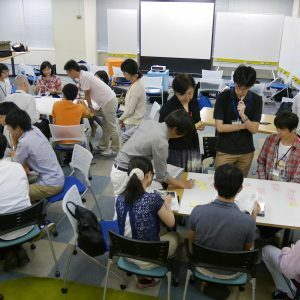 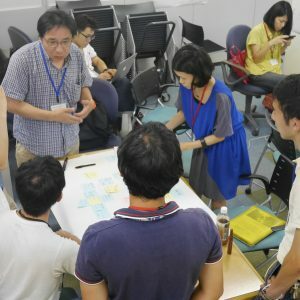 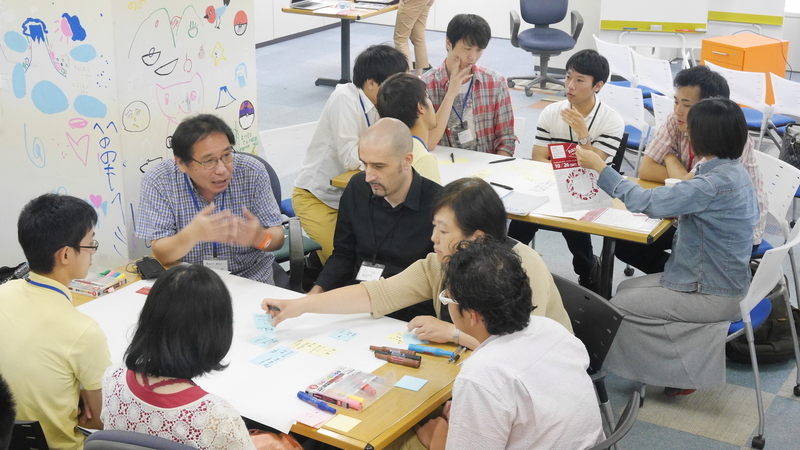 URBAN×ICT workshop #04: Summer School offered an opportunity for students to develop integrative urban regeneration programs for Tokyo using their diverse academic backgrounds. 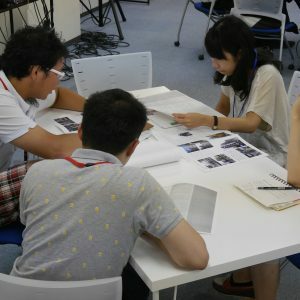 This workshop was an extended version of our usual Urban×ICT program and was uniquely interdisciplinary and involved participants from multiple institutions. 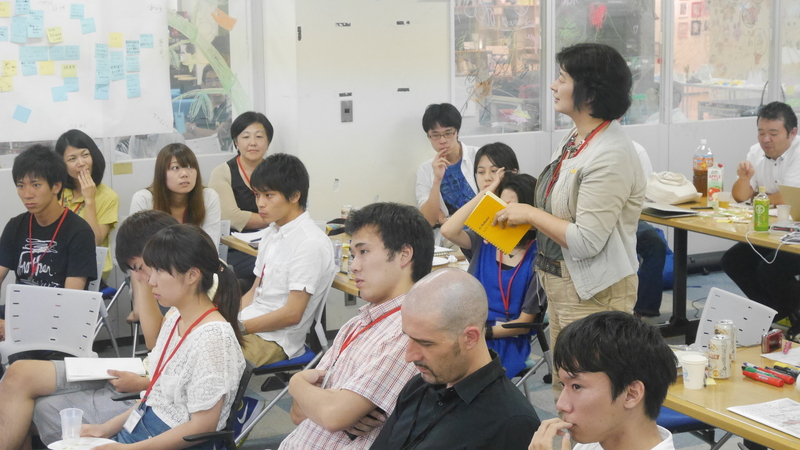 1) We had an orientation for this workshop at the end of July. 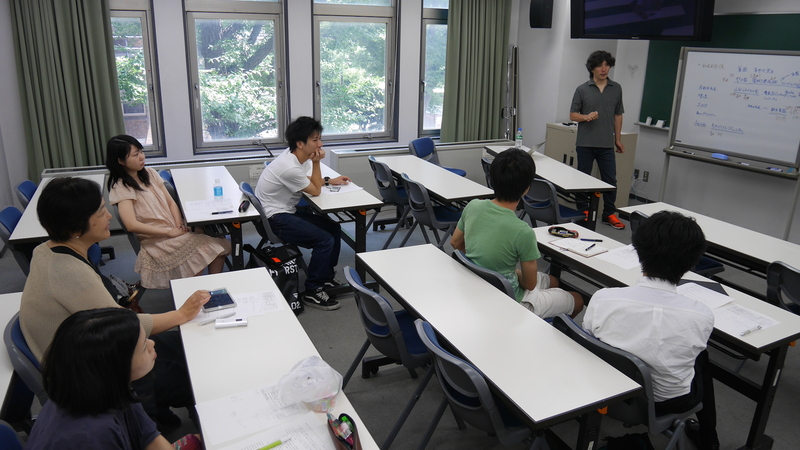 There the students introduced themselves and formed teams to conduct a field survey. 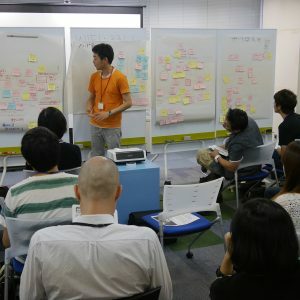 Depending on the team members’ interest, the survey could focus on the use of vacant houses and historical buildings in the inner city, poverty, a city vegetable garden, or manufacturing. 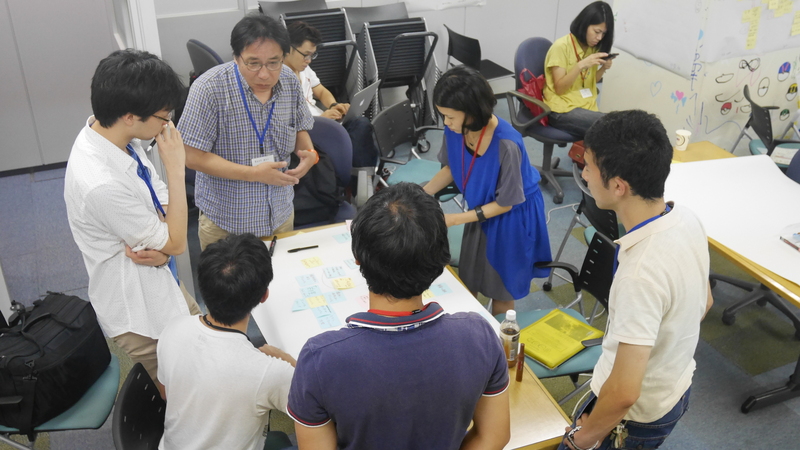 2) In the first half of August, participants planned and did their field surveys in teams. 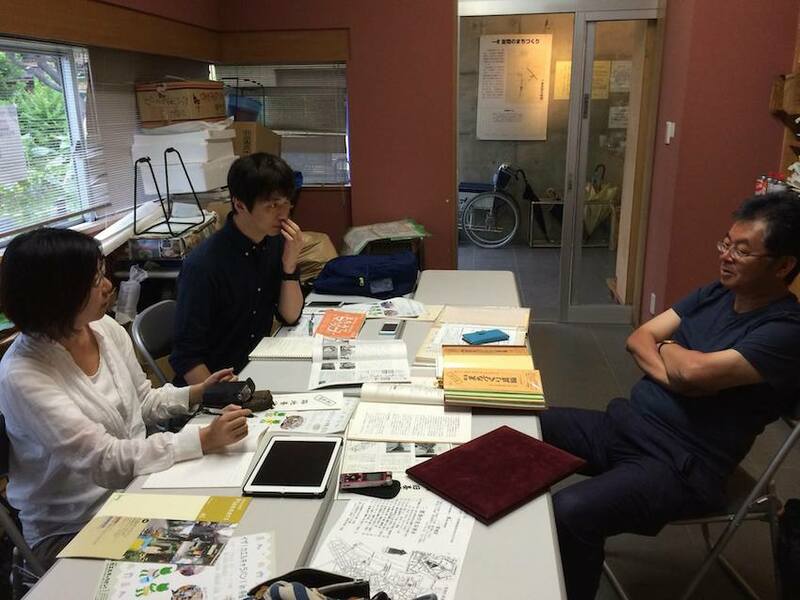 They visited and interviewed key people related to their cases. 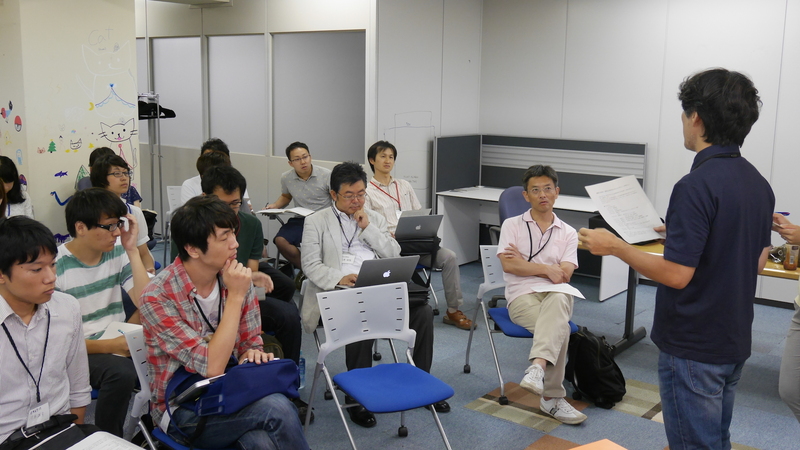 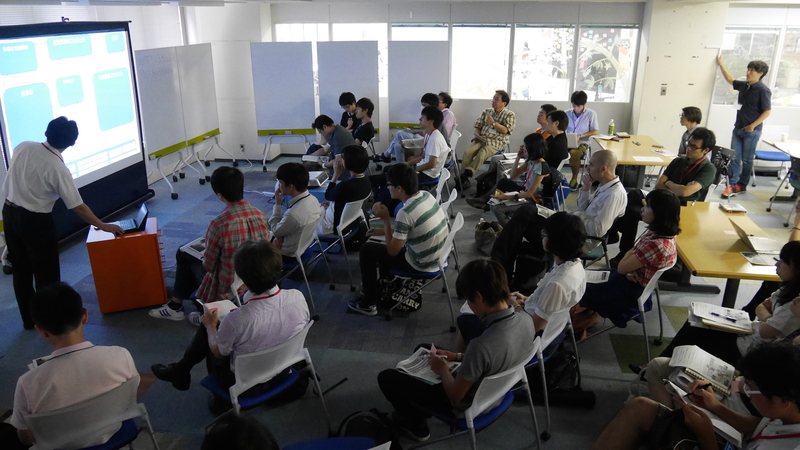 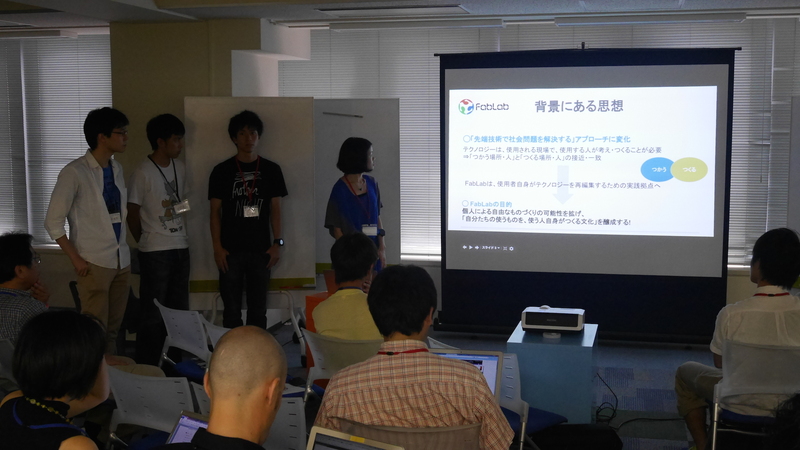 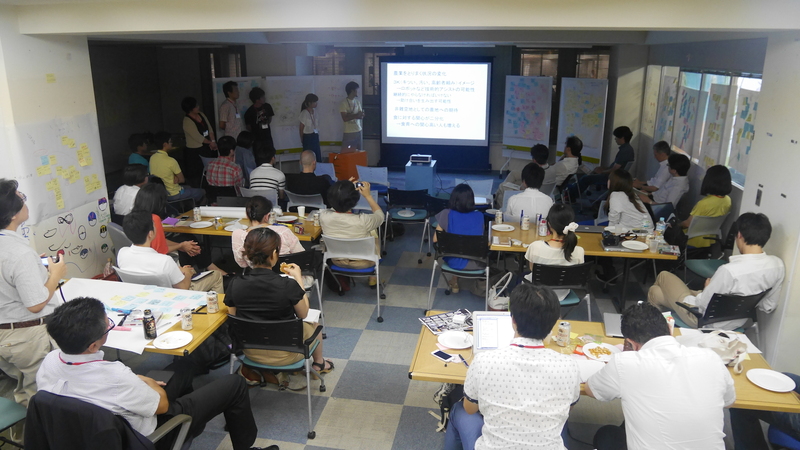 3) On August 18th and 19th we gathered at 3*3 Labo, Marunouchi and students from other universities joined us. 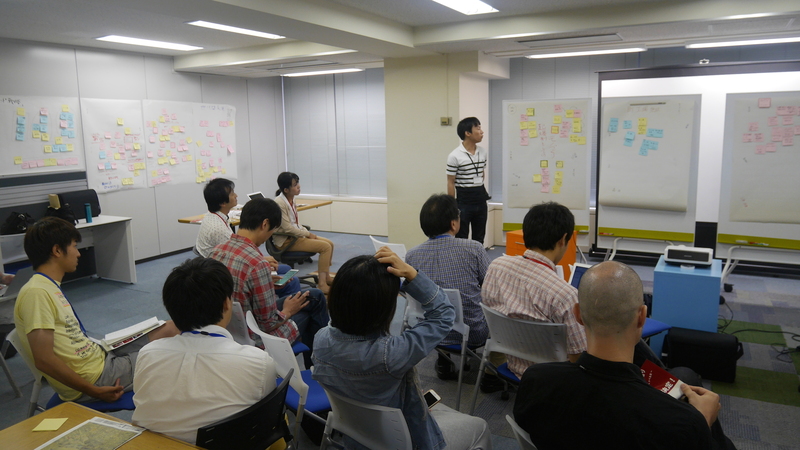 Firstly, teams introduced and discussed their fields of surveys. 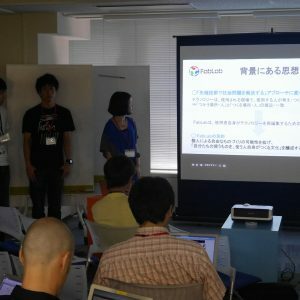 There were 13 presentations in total. 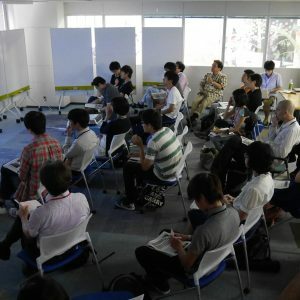 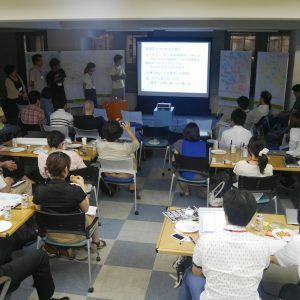 After that, new teams were formed around the themes: ‘the inner city,’ ‘history and culture,’ ‘employment and social inclusion,’ and ‘agriculture and community.’ Then they made a plan for the Tokyo of 2030 that would lead to the development of a ‘regenerative community.’ Finally, participants presented their proposals and some special guests made suggestions. 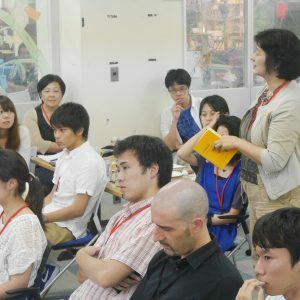 The guests included researchers involved in different fields of study, and also professionals working in the public and private sectors. 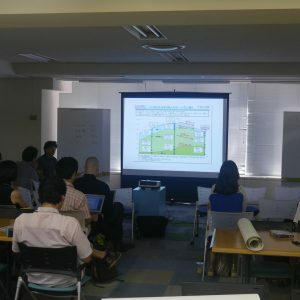 Our intention was to encourage innovative and creative thinking through discussions on the design of regenerative communities in Tokyo.